Welcome to Senior Dating and Lifestyle blog, your best resource for dating, relationships, love, and life! Check out our latest posts and enjoy! There are plenty of dating advices, dating blogs, books and other resources on the internet and beyond. Fair enough. But what makes Senior Dating and Lifestyle blog different? Well, as the old Latin proverb goes -nomen est omen- meaning that we’re focused on us seniors and our own dating needs. People forget that seniors are into date as much as younger people are. While some might think that dating is young man’s game, that couldn’t be further from the truth. You’re now in your golden years. You’re beyond the rat race, had your fair share of ups and downs. It’s time to relax and enjoy love and life! There are so many options these days aimed at seniors who want to date. Clubs, blind dates, friends, online dating… But online dating is, as they say, quick and easy, and it can bring you many good things. You don’t have to waste time on people who don’t deserve your time and energy. You can focus on people with whom you click and some of them might become your friends, while others might become your partners. 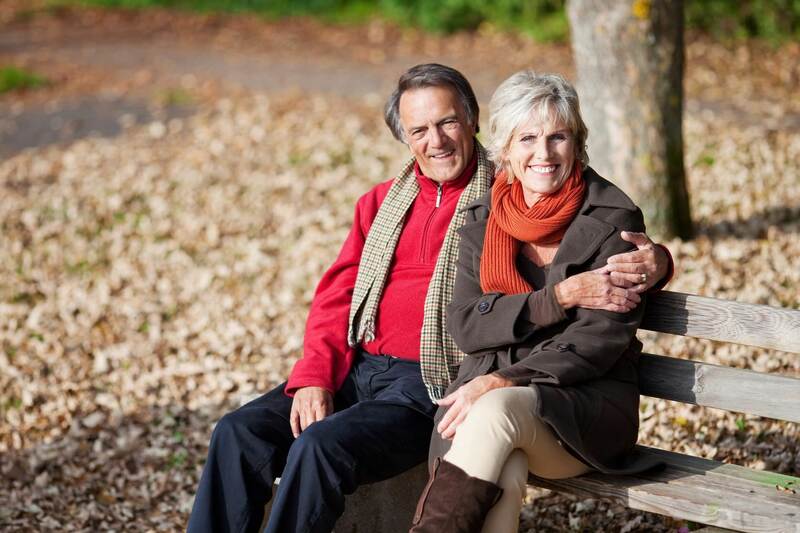 There’s no need to limit yourself when you have so many dating options like Senior Next! Get in touch with people, find someone who shares your values, ideas and beliefs, and start connecting! That’s the secret behind dating! Of course, ‘round here you can find plenty of useful information, advices and fun facts that might help you on your path to next date. From best first dates to great ideas for a present, we’ll try to help you along the way and be your virtual helper. Perhaps you’ve been out of the game for too long? Don’t worry – we’ll have an appropriate blog post for you. You’re having trouble coming up with romantic ideas? We’ve got you covered. Check out our Senior Dating and Lifestyle blog from time to time and you’ll be amazed, thrilled and entertained!